Huawei has unveiled the latest smartphone in its Honor series. 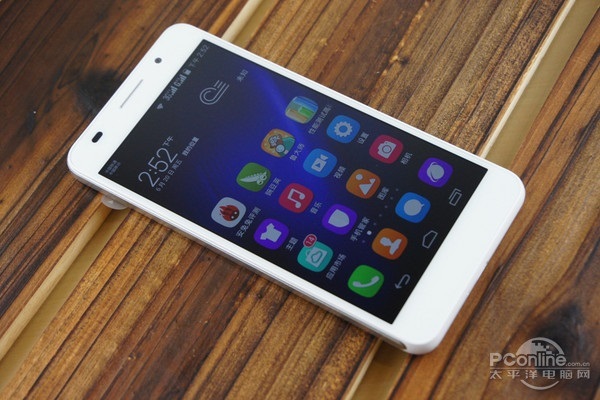 The Honor 6 is the company’s high-end device powered by Huawei’s new Kirin 920 chipset, and is said to compete against the big guns such as the Samsung Galaxy S5. 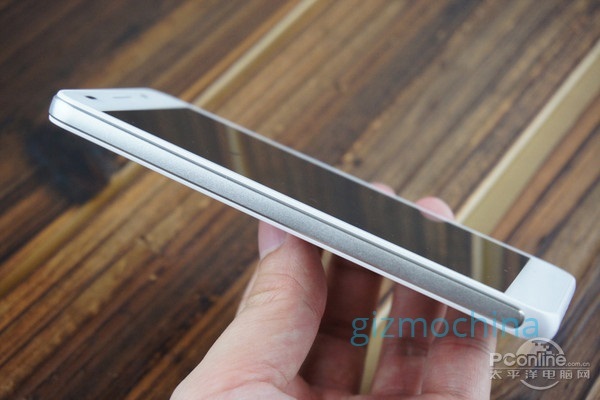 The Huawei Honor 6 – which was codenamed Mulan – joins the big party of 5-inch smartphones. Featuring a Full HD display made by JDI, this device also packs in 3GB of RAM and a choice of 16GB or 32GB of internal storage that is expandable via microSD. There’s also a 3100mAh battery inside that Huawei claims to be able to outlast both the iPhone 5s and the Samsung Galaxy S5. 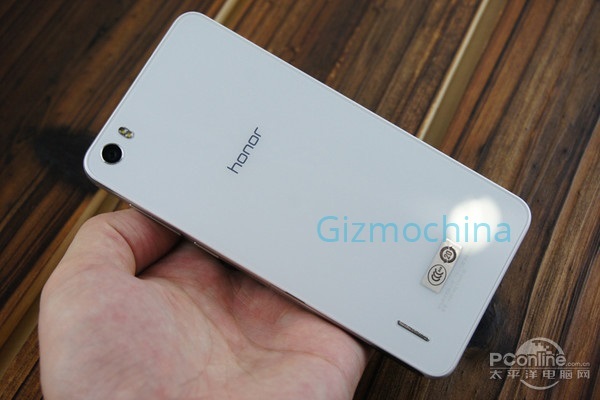 But the focus of the Honor 6 lies with the processor. It’s powered by Huawei’s latest octa-core chipset, the Kirin 920, which utilises ARM’s big.LITTLE architecture. There are four high-performance Cortex-A15 cores paired with four power-efficient Cortex-A7 cores, and a Mali-T624 GPU. This next-generation chipset, Huawei claims, outperforms all of the current mobile chipsets in the market today, including Qualcomm’s all-conquering Snapdragon 801 and even 805 chipsets. On top of that, this chipset also integrates an LTE Cat-6 radio, capable of download speeds of up to 300Mbps. This chipset, Huawei claims, is the first to surpass 40,000 in the Antutu benchmark score. 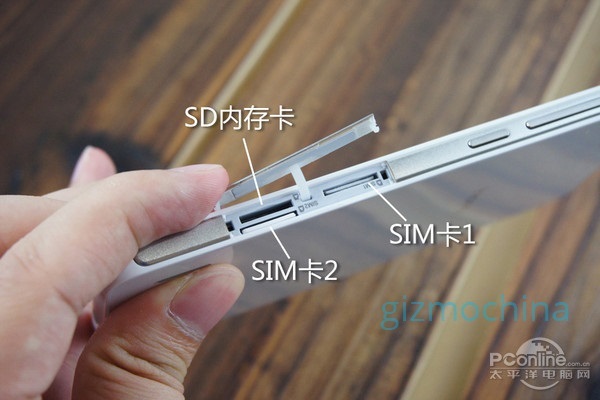 What’s more impressive is the fact that Huawei has managed to cram all these hardware into a frame that’s just 6.5mm thick and weighs 135g. 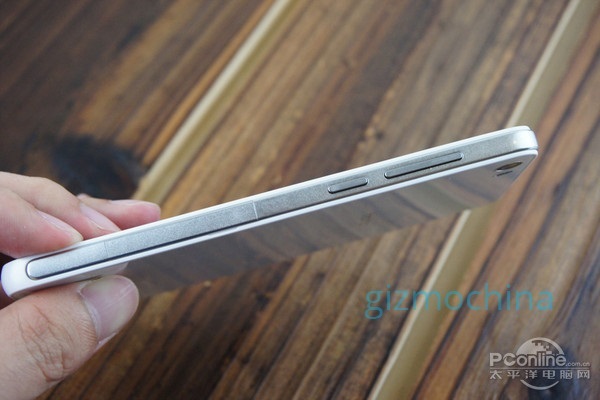 Even the front of the device is 75.7% covered by the screen, with bezels that are less than 3mm wide. As for imaging properties, the Honor 6 packs the Sony IMX 214 13MP f/2.0 sensor (which is becoming really popular among Chinese smartphone companies) and a 5MP f/2.4 front-facing camera featuring larger pixels and wide-angle lens. The Honor 6 is also running on Android 4.4.2 KitKat with Huawei’s Emotion UI 2.3, similar to that found in the Ascend P7 which was recently announced in Malaysia. 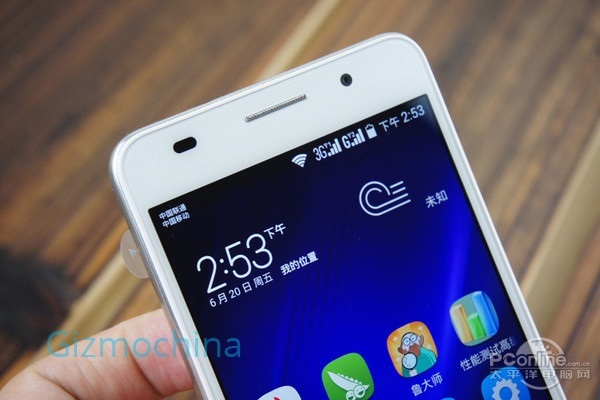 Oh, and as is the norm with Chinese smartphones, the Honor 6 is also a dual-SIM device, but only one slot supports LTE. The Honor 6 will be priced at 1999 Yuan (about RM1030) for the 16GB variant, while the larger 32GB version will be sold at 2299 Yuan (about RM1190). There’s no word on international availability just yet, but a source at Huawei Malaysia indicates that there may be plans to bring the Honor 6 to Malaysia later this year.